As tech companies move into inbound marketing, a number of factors need to be addressed. Even those familiar with the core concept may initially struggle to generate the reach, traffic, and conversions needed to consistently and sustain-ably grow their business. Strategic social media marketing helps. Coordinated search engine optimization is vital. And of course, email marketing is key to lead nurturing. But if you cannot effectively generate leads, much of that effort will be for naught. You probably already know the basics of inbound lead generation, which includes building gated content and guiding your audience to it through strategic digital messaging. With B2B lead generation it is even more critical to be precise in your strategy. But that's only the beginning. To optimize the process, here are 5 advanced lead generation tips for your tech company to take advantage of. To get something, you have to get something. That reciprocity principle is at the core of inbound marketing. It's why tech companies (and every other industry) uses gated content as so-called lead magnets to convince web visitors to give up their contact information. Now, think beyond the basic concept. White-papers and eBooks that cover case studies, industry trends, expert insights, and more have the potential for immense success. But they might also not work, depending on your exact audience. After all, a business-focused tech product will require a very different kind of messaging strategy than a consumer-oriented product would. The key to success, then, is optimization. 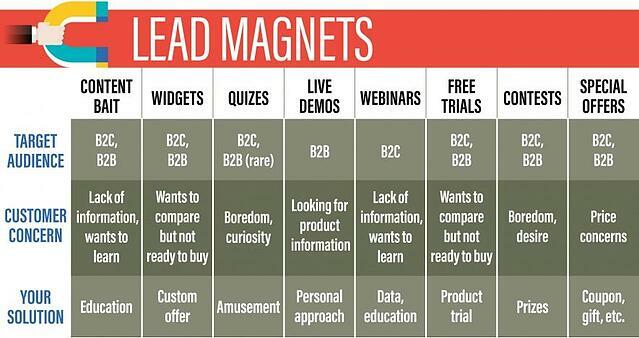 That means testing multiple types of lead magnets against each other, as well as conducting audiences surveys on what type of content they would most like to see. It also makes sense to branch out beyond white-papers, offering options such as a tech-related webinar or podcast. Not all lead generation has to occur through your website. In fact, both Facebook and LinkedIn offer advertising possibilities that allow you to generate leads directly on each respective social media network. The core function of these so-called lead ads is simple: instead of a link to your website, their call to action links to an internal form that your audience can fill out. This form is pre-filled with all available information from each lead's social media profile, while also offering custom field options that you can optimize for your specific tech company. In other words, lead ads remove friction from the signup process in more ways than one. 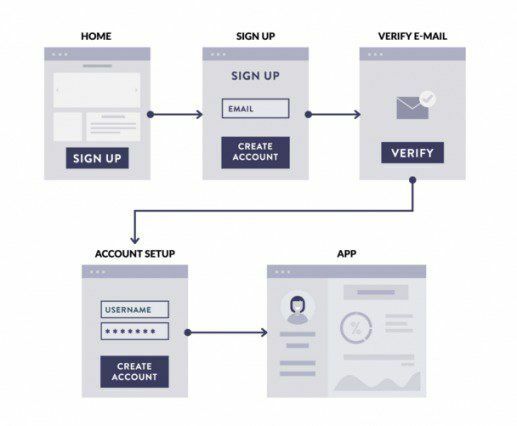 They allow your audience to sign up without ever having to leave their social network of choice, while also reducing the number of fields that need to be filled in. 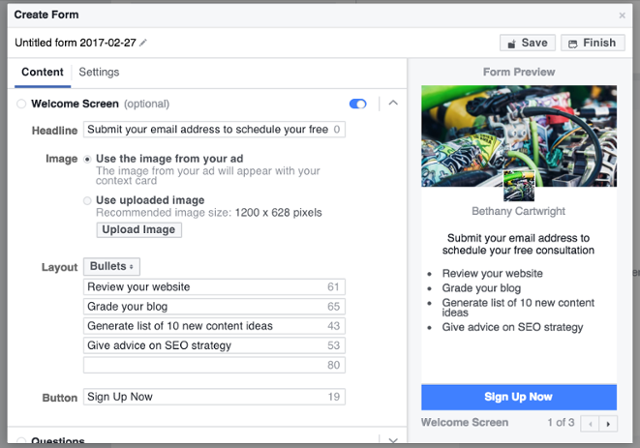 Especially if you already have an established Facebook or LinkedIn advertising presence, lead ads can be a valuable tool for your inbound marketing efforts. In getting your audience to convert to leads, it's time to get personal. The more relevant you can make your content to the characteristics and expectations of each individual potential customer, the better. The key is to make your lead generation efforts as personal as possible. The more relevant each piece of your inbound marketing feels to your audience, the more likely they will be to convert to leads and eventually customers. As you might already know, the sign up form itself is a crucial part of lead generation. To optimize your conversion rates, it needs to be optimized for maximum audience engagement and success. This type of optimization can be simple in some spots, and complicated in others. For instance, the amount of fields on the form tends to have an inverse relationship with your conversion rate: the fewer the fields, the better the rate. Limit your fields to only the bare minimum needed for further nurturing, and your leads will increase. Form optimization, of course, also goes beyond the number of fields. For instance, the placement within your website needs to be strategic. Typically, forms above the fold on the right side of the screen perform best, but that may differ based on your audience. It also makes sense to pay special attention to your call to action button. It's an oft-overlooked aspect of lead generation that can make a big impact. Changing the words, color, and size of the button can all result in significant conversion rate increases. Finally, an important point: to maximize your lead conversions, reduce friction as much as possible. Most tech companies thrive because they offer surprisingly simple solutions to otherwise complex problems. In a microcosm, your website and its sign up forms have to do the exact same thing. First, that means making it easier to reach from anywhere on the site. In fact, your entire online presence should be structured to funnel visitors toward your conversion points. The less your audience has to seek it out, the better. In addition, remove as much explainer text from the sign up form as possible. Nervous tech companies, for instance, may think about including a privacy disclaimer on each form, letting their audience know that no information will be shared or sold with third parties. In reality, this type of disclaimer actually makes your audience think about these negative possibilities, and make them less likely to sign up. In the end, lead generation is a complex process. It requires more than just a standardized process that every other company in the tech industry also uses. Instead, you need to make some advanced tweaks that allow you to maximize your inbound marketing success over time. 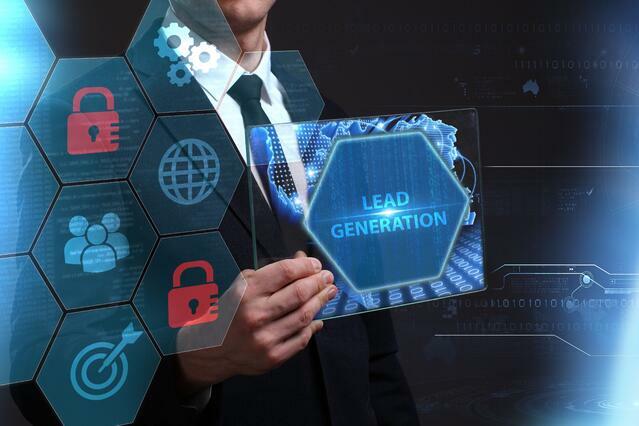 Here is a great article on lead gen to help and another one for best lead generation tips to give you some more perspective on successful strategies. To get to that point, you might need help. That's where we come in. RiseFuel has specialized in inbound marketing for tech companies, offering expertise and help in topics that range from email to social media. And of course, we can help you get your lead generation efforts to the next level. Contact us to learn more, and to start working together toward sustainable success in a competitive industry.